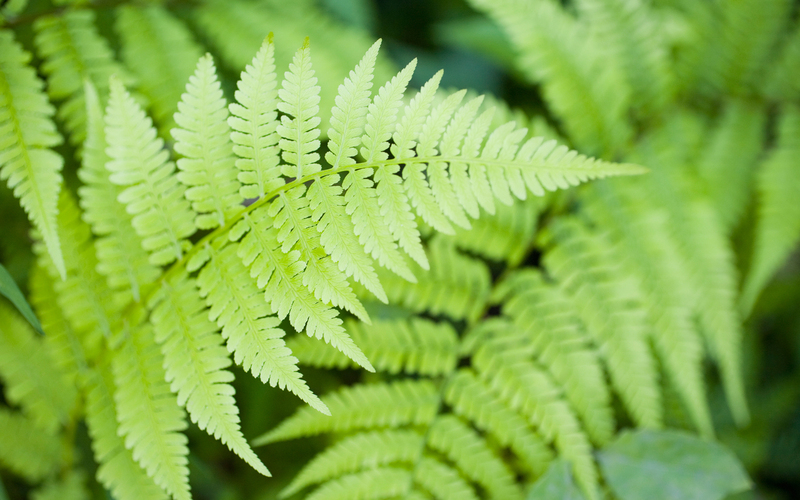 Green Ferns wallpaper. . HD Wallpaper and background images in the Green club tagged: green fern nature leaves plant. This Green wallpaper contains pakis, berbunga pakis, osmund, acrocarp, acrocarpous lumut, and acrocarpous moss. There might also be tresses wanita, tresses lad'ys, ladies' tresses, lad'ys tresses, sumac, sumach, shumac, menyengat jelatang, urtica dioica, jelatang, and urtika dioica.